A friend has asked me to get the above for her when we are at WDW. She said a friend of hers has one but I can’t seem to find one online. Is there such a thing? The Beach Club is where we will be! I don't follow Disney Pandora that closely any more, but don't remember seeing anything about a Lion King Pandora charm. Have you tried to Google to find out? Yes and I found charms that say they fit Pandora and mention that there may have been one which is discontinued but nothing conclusive. I’ve asked her to get more info from her friend but nothing so far. I thought Dibbers may know. 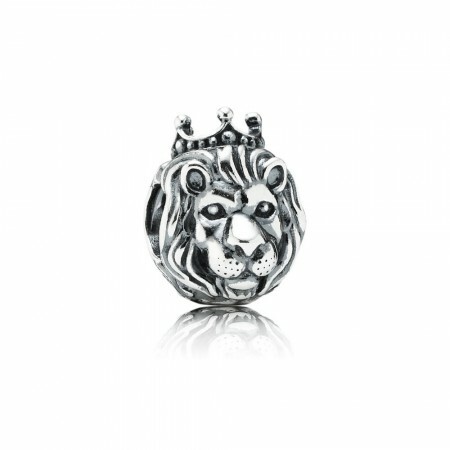 The lion charm is now discontinued has been for a few years but you maybe able to find it if you're lucky. 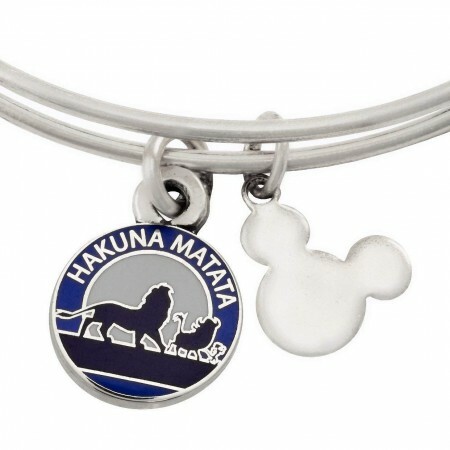 Pandora currently don't do a lion king, obviously all brand can be compatiable but there is a chance it can damage her bracelet. No WDW but bonjour Paris!